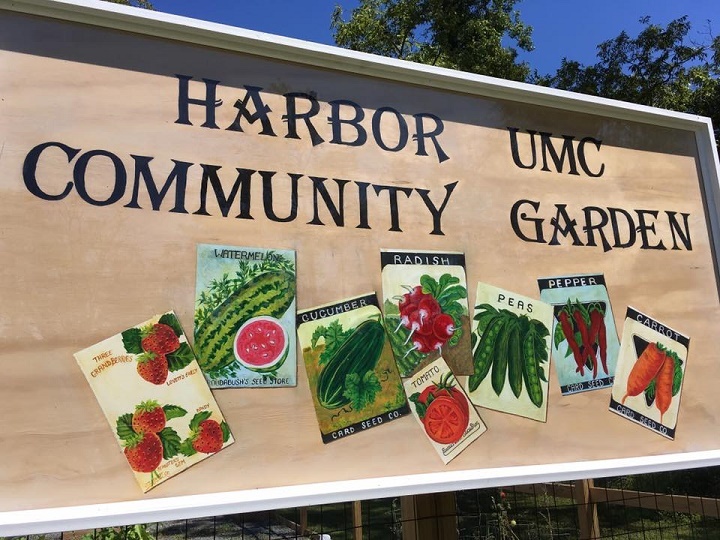 Harbor has a partnership with Mary C. Williams Elementary School to offer support and encouragement to teachers, students, and families through tutoring, breakfast buddies, walking with children in the mornings on the track, and volunteering in the library. C4C is an initiative of the NC Conference of the United Methodist Church. Contact Jo Wainright to find out how you can make a difference at jo.wainright@gmail.com. Drive-through Live Nativity presented every December. 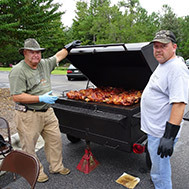 The Food Ministry serves through the distribution of food those who are in need of food in the local church community and Wilmington area . This service is provided by volunteers from Harbor members and non-members, church organizations, and local schools in the Wilmington area, without regard to race or religion and with care to preserve the dignity of the individuals being served. Helping Orphans Help Themselves through empowerment. Harbor is partnered with a group of 84 orphans in India, named the “Fire Wings” group, who go through a three year program after which they will be self-reliant. The ages of the orphans and vulnerable children in the ZOE program range between infant and college age. 40 of the 84 orphans are heads of their household. They are taught life skills, personal hygiene, construction design, how to run a business, and more! Contact Meredith Malisher at 910-616-2343 to learn more. 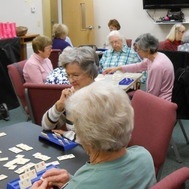 A free program offered to anyone in the community age 55 and up every Monday and Thursday from 9:30 a.m. -1 p.m. Bridge lessons, Bible studies, exercise, line dancing, and more are offered. Lunch is provided at noon. 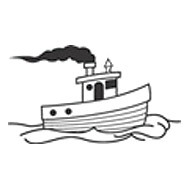 Caring for, connecting and communicating with Harbor members and friends in an intentional, Responsible manner that will have a spiritual Impact and meet their needs, as we Strive to worship and fellowship Together as the Body of Christ. Contact Mike & Cheryl Landry at mikelandry2@gmail.com. 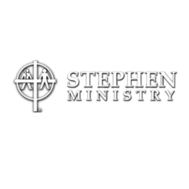 Stephen Ministry is a ministry in which trained and supervised lay persons provide one-to-one Christian care to individuals facing life challenges. Stephen Leaders oversee and direct our Stephen Ministry. They receive training through a week long intensive training seminar hosted by Stephen Ministries in St. Louis, Missouri, and other locations throughout the US. Harbor’s Stephen Leader is Terri Brooks. If you, or someone you know, could use a caring Christian friend who will listen, care, pray, support, and encourage you – please contact Terri Brooks at 452-7202, ext. 101, or email her. If you are interested in learning more about serving in Stephen Ministry please contact Terri also! DivorceCare is a weekly seminar/support group that will help you heal from the pain of separation and divorce. It’s a warm, caring environment led by people who understand what you are going through. 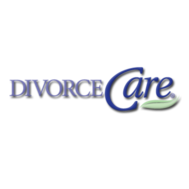 For more information about DivorceCare at Harbor, please contact Terri Brooks. You may also find additional information on the DivorceCare website. As a single parent, you know there aren’t many people who truly understand the unique challenges you face. You deeply desire to do what’s best for your kids, and you worry that you aren’t. Sometimes, it’s all you can do to survive from day to day. 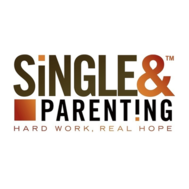 Single & Parenting is a special group that will bring hope to your life. For more information about Single & Parenting at Harbor, please contact Terri Brooks. You may also find additional information on the Single & Parenting website. 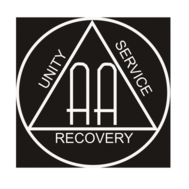 Alanon is a confidential support group for anyone who has been affected by someone else’s drinking/alcoholism or drug abuse. It helps people overcome co-dependency and learn how to find serenity in their circumstances. Alanon meets Thursdays at 7pm. 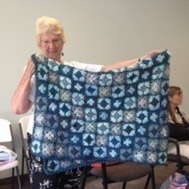 Twice a month, a dedicated group of knitters come together to make prayer shawls for those going through illness, loss, or other difficult times. These shawls are prayed over and then delivered, a caring gift of love for each recipient. Contact Shirley Walley at rwalley@ec.rr.com for more information. A fun group made up of those over age 50 who gather for fellowship and outings. We enjoy food, take trips, and just have a good time! Contact Francine Hall for more info at Halljer@aol.com. We gather men young and old in fellowship for the purpose of honoring God’s work therefore being examples of loving and lasting Christian disciples. Our main goal is fellowship and getting to know each other better. Open to all men of Harbor and meets the second Saturday of each month except for June, July August, November and December. Contact Mike Landry at mikelandry2@gmail.com for more information. Five groups of women (called circles) meet monthly, each with a different mission focus. There is great fellowship and wonderful mission work being done by these circles. For more information, email Jo Wainright at jo.wainright@gmail.com. Wilmington Interfaith Hospitality Network (a program of Family Promise of the Lower Cape Fear) unites communities of faith in a collaborative effort to assist children and families facing homelessness. Harbor has been a partner church for 20 years. To find out how you can be a part of this outreach, contact Jon West at jonwest50@charter.net. Harbor will begin offering GriefShare in January! GriefShare is a friendly, caring group of people who will walk alongside you through one of life’s most difficult experiences. You don’t have to go through the grieving process alone. GriefShare groups meet weekly to help you face the struggles of grieving and move toward rebuilding your life. The next GriefShare group will start up in September 2018. 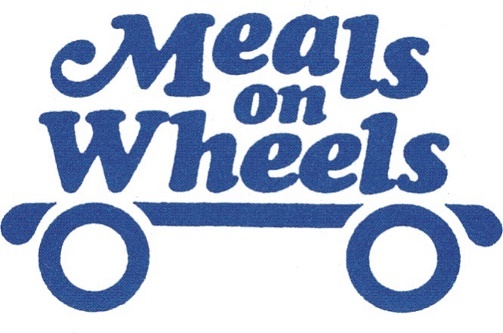 Harbor provides over 80 meals each month to local seniors through Weekend Meals on Wheels. We donate, package and deliver meals from the Harbor kitchen on the first Sunday of each month. For more information contact Lisa Southerland at lisa@harboronline.org.